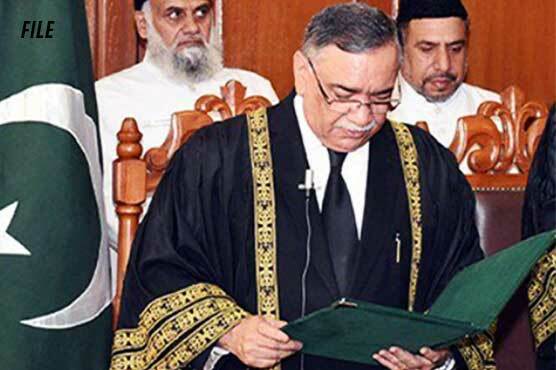 After the retirement of Mr Mian Saqib Nisar, Justice Asif Saeed Khosa has taken oath as the Chief Justice of Pakistan during a ceremony at Aiwan-e-Iqbal in Pakistan’s capital Islamabad on Friday. The President of Islamic Republic of Pakistan Dr Arif Alvi administered oath to the 26th Chief Justice of Pakistan. Several foreign dignitaries belonging to law and justice field have also attended the oath taking ceremony in Islamabad.